Service resumed Wednesday on the MBTA's Fairmount Line following a derailment outside Boston's South Station Tuesday night. Keolis officials said the derailment was the result of human error. 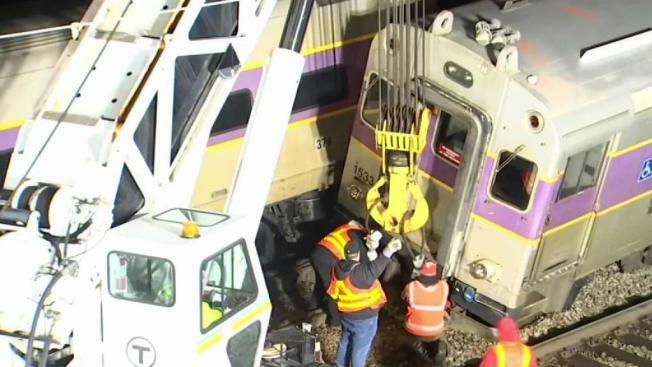 Keolis officials say the derailment of an MBTA Commuter Rail train on the Fairmount Line outside Boston's South Station on Tuesday night was the result of human error. 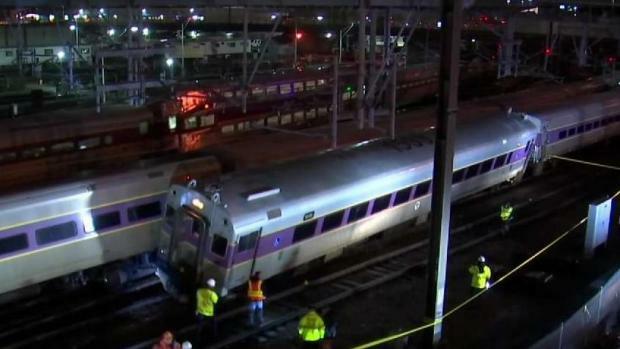 "The initial findings from this investigation indicate human error was likely a factor in this Fairmount Line incident," commuter rail operator Keolis said. "In the process of establishing the facts, it appears that the out of service train did not adhere to a properly displayed red signal, which instructs the crew to stop and not proceed past a point." The involved train crew is currently not in service, Keolis said. The low-speed derailment happened around 8 p.m. Tuesday after an out-of-service train leaving a maintenance yard made contact with a Fairmount Line train, causing three coach cars to derail. The Fairmount Line train was traveling inbound when the out-of-service train made contact with it. MBTA Commuter Rail service for the Fairmount Line will be replaced by buses following a low-speed derailment. Four passengers and about six workers were on the train, but no one was injured. No passengers were on board the out-of-service train. Keolis said its investigation confirmed that the tracks were in good working condition and did not contribute to the accident. They added that the derailment is not related in any way to the low-speed derailment on April 2 near Sullivan Square. The Fairmount Line did not run Wednesday morning and was replaced with bus service as the investigation took place, coach cars were re-railed and inspections and repairs were performed. The derailment delayed some commuters like Tonya Sutherland who had to rely on shuttle buses to carry them between Newmarket and South Station. "I saw it and I was able to make other arrangements," Sutherland said. "It took me 45 minutes as opposed to 12 minutes but it's not the end of the world." Normal train service on the Fairmount Line resumed around 1:46 p.m. 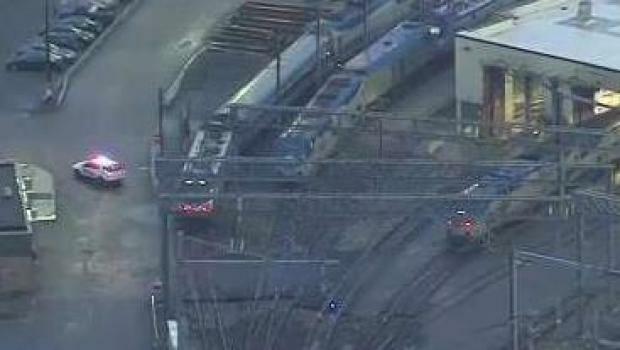 The investigation into the derailment is ongoing and is being conducted by Keolis and the MBTA with oversight from the Federal Railroad Administration.